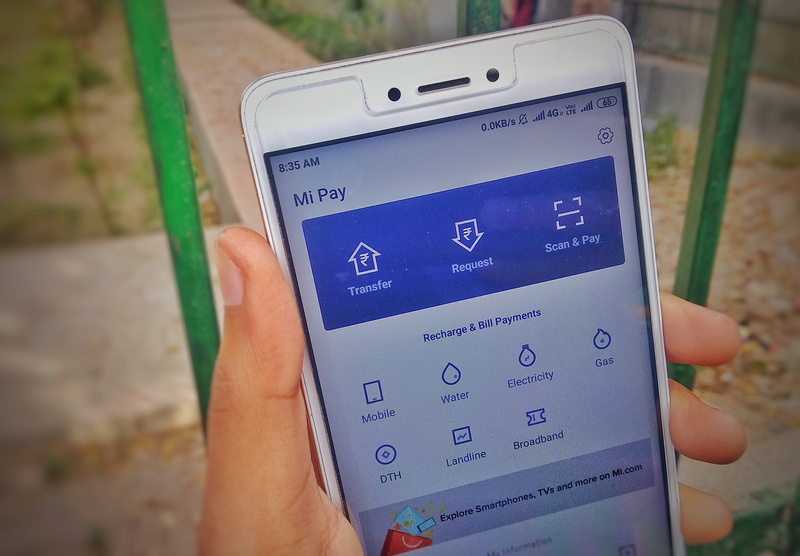 Digital payments are on the rise in India, Xiaomi is making its way into this segment with Mi Pay, A new payments App which is designed for the Indian market. 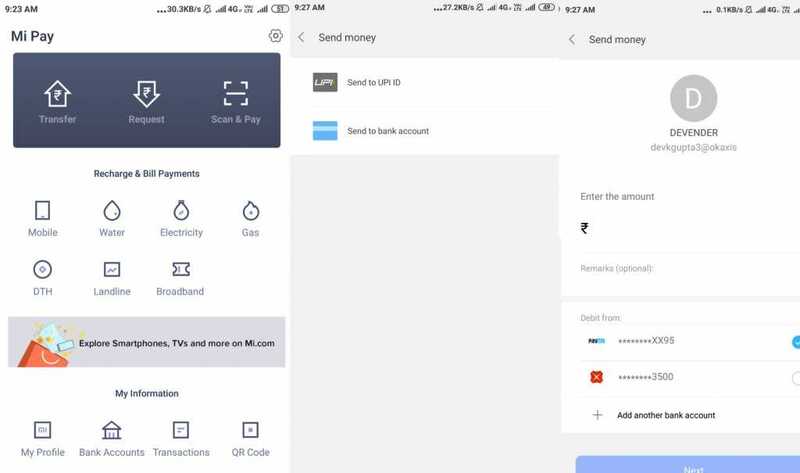 Mi Pay, a UPI based, and lightweight payments app has a very simple layout with easy to use options for transferring money using UPI IDs, QR codes and bank account transfers. Mi Pay app comes in at 5MB, and is available in English language other Indian languages may add soon. Mi Pay works with 120 national and regional banks in India registered with NPCI, the regulatory body overseeing UPI (Unified Payment Interface). Once Mi Pay is installed, we can get started with setting up the payment service. 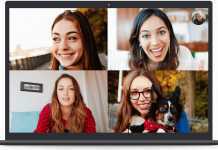 You’ll need to provide a phone number during the initial setup, and the number has to be the same as that registered with your bank account. Choose your MI ID to continue or Create a new one. 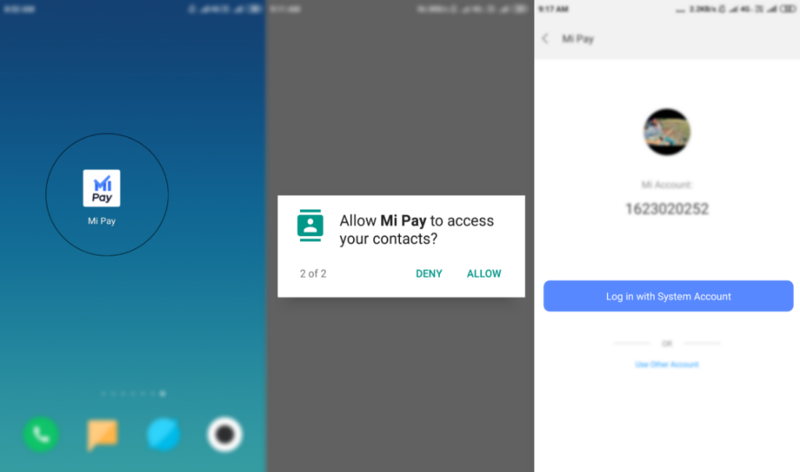 Mi Pay needs access to texts, contacts, and your device’s location. After selecting an account, tap Continue. The initial setup is now complete. You’re directed to Xiaomi Mi Pay home screen, but before you can start sending or receiving money, you’ll need to link your bank account with the service. Mi Pay needs two things to work — a phone number that is tied to your bank account, and a Mi Account. The first thing is to get your account details from your financial institution, and the latter is to pair your bank account to your Mi Pay Account. 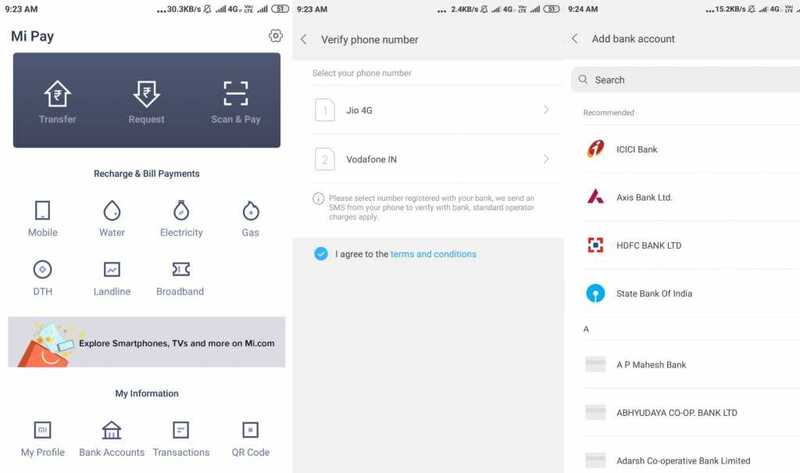 Once you set up Mi Pay, you’ll have to create a UPI ID. Unlike other banks, Mi Pay also give you the option to set up a customized address — the default is your phone number followed by the issuing bank. For instance, if your mobile number is 9716xx00xx and your bank account is with ICICI, Mi Pay will create a UPI ID along the lines of 9716xx00xx@myicici. The “my” prefix seems to be common for all banks, as the HFDC account I added also had an “@myhdfc” address. Open Mi Pay from the app drawer. In the home screen, select Bank Accounts. Mi Pay will create a UPI PIN for the bank account, if you have already UPI pin so you have to enter that one. After entering the PIN, you’ll see a message that saying that your account has been added successfully. Now that you have linked your bank account is to Mi Pay, you’ll be able to send and receive money using the payment service. If you’re having problems linking your bank account with Mi Pay, you’ll just need to try again after some time. All you need to send money via entering a UPI ID, or QR code which you will get from your receiver will provide you. Select the Transfer button in the home menu. Tap send to bank using using an account number and IFSC code. Select UPI ID, or you can do a fine day transfer by tapping on Scan and Pay in home menu. Mi Pay also offers paying Utility and Phone Bills in a easy way all you need to follow the steps below. 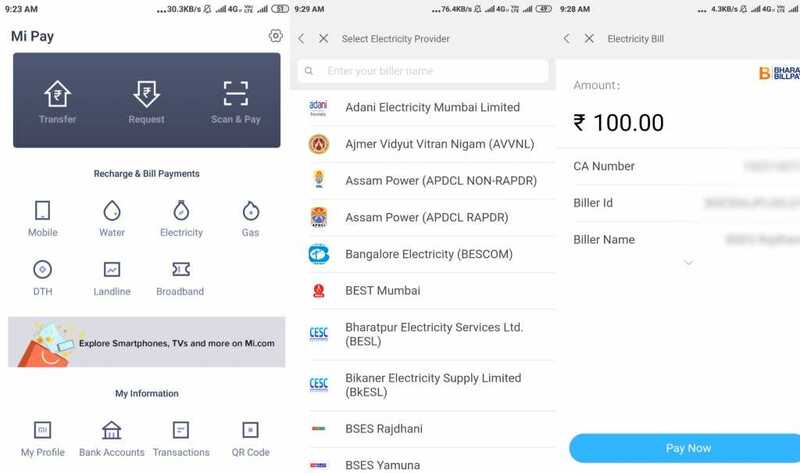 MI pay offers to pay electricity bills phone bills mobile recharge and more. You can choose what to pay, for this instance we are going to pay electricity bill. 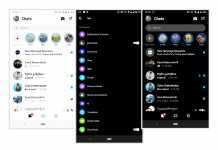 you will see a list of service providers you can choose yours one. Enter your CA Number to fracture details. You will see your Bill Amount with a pay button. Tap on Pay Enter your UPI pin that’s it you have paid your bill. 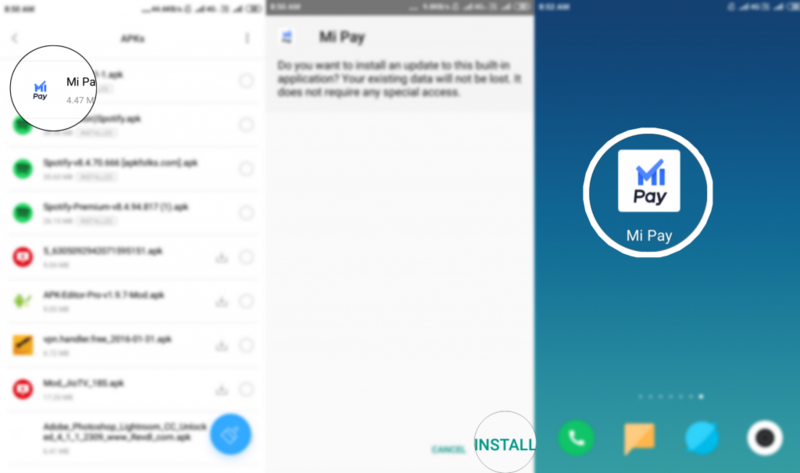 Did you manage to install Mi Pay? What are your thoughts on Xiaomi’s latest payments service app?